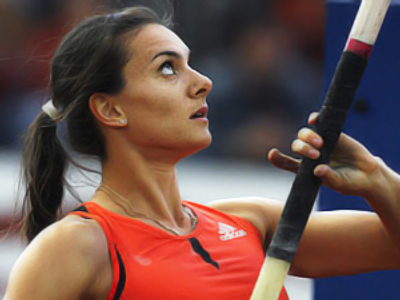 Pole vault queen Elena Isinbayeva has taken this season off, saying she needs time away from the sport, but insists she will be back next year. 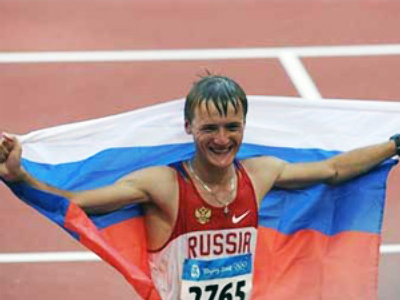 The world record holder plans to come out of retirement next winter – less than a year after withdrawing from all competition. The 28-year-old quit in the wake of her disastrous display at the Berlin World Championships in 2009. 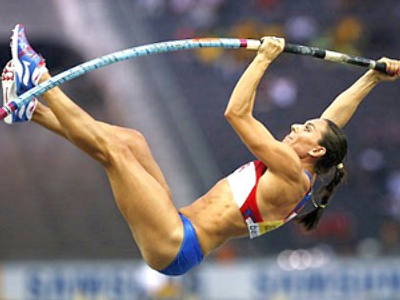 Isinbayeva had set 27 world records prior to the tournament, but became undone in the German capital. During her break, she was named as one of only three ambassadors for the inaugural Youth Olympics currently underway in Singapore. The Olympic champion says she has finally been able to thoroughly prepare for next season, which she hopes will see her shine again. “I have many goals to achieve in the future. 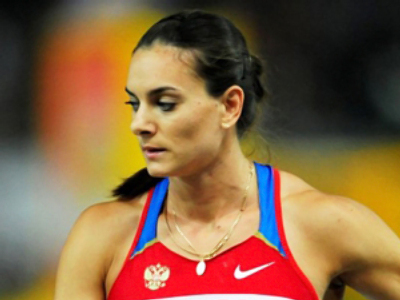 The main goal is, of course, the Olympic gold in London, and then it’s two world championships in 2011 and 2013 in Moscow,” said Isinbayeva, before adding that she also plans to renew the world record.